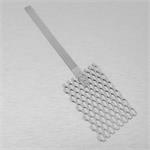 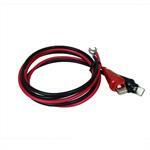 Look to C R Hill for jewelry platting equipment and supplies. 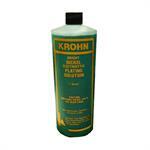 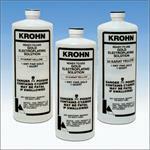 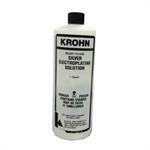 Along with plating machines, we carry Krohn Platting Solutions, Tiva Clean Electro CLeaner. 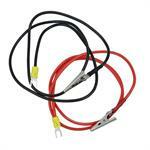 We also supply platting machines replacement parts.